Two weeks ago, I bought a bathrobe from a major department store in Los Angeles. I found that the bathrobe had an odd chemical smell when I put it on at home. I tried washing it... twice. I tried putting it outside in the sun, multiple times. And yet, it still stinks. The bathrobe has some kind of fabric coating that feels slippery to the touch. The fumes coming off of it while I wear it irritate my eyes and throat. I believe that the robe is “off-gassing” (reacting with the air and giving off) volatile organic compounds (VOCs) which can cause a wide variety of health problems from asthma to cancer. Needless to say, I am returning the robe. Coincidentally, two new research articles about the dangers of exposure to VOCs came to my attention this weekend, so I thought this is a great opportunity to discuss these reported risks and dangers. 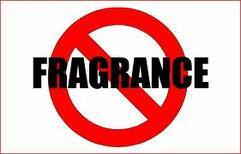 It turns out that "fragrance" is just a nicer word for VOC. As we discussed in previous posts,volatile organic compounds (VOCs) are dangerous and, can lead to a number of chronic illnesses including asthma and cancer. Obviously, it is important to avoid them as much as possible. So what do we need to avoid and how? This Thanksgiving, we should all take a moment to be thankful for our marvelous home, Earth. No matter where you live, we are all connected by the ground beneath our feet. At Dr. Rebecca’s Healthy Planet, we talk a lot about issues surrounding the environment and the health of the planet, as well as the people who live here. This video gives us an opportunity to see our home, Earth, from another perspective. For the best effect, you should watch this video in HD full screen. Hopefully, this holiday season, we can all share in the beauty and wonder that is our planet and think about what we can do to help protect our world and make it a healthier place to live. Have a healthy and happy Thanksgiving. 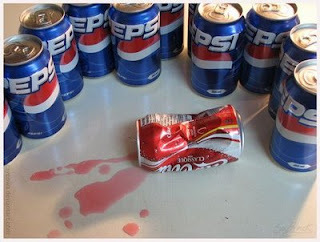 Could sugary sodas possibly make you violent? A recent study looking at teenagers in Boston public schools has found a possible link between drinking non-diet sodas and an increase in violent behaviors. My lights at home have been annoying me lately. I have dimmers on most of my lights, but I get a high pitched buzzing that is very unpleasant whenever I actually use the dimmers. Last week, I had another problem. The light bulb that is part of my bathroom fan died and I needed a replacement. Without thinking about it, I bought the compact fluorescent bulb size that matched the fixture only to discover that the new lamp’s color was far too yellow, which makes my bathroom look weird. Coincidentally, I also happened to read a book about the health effects of light. In the book, there was a discussion about the value of full spectrum lighting (lights that mimic daylight) and the book explained that most indoor lights give off too much light in the red/orange range while having too little light in the blue range. This is compared to natural outdoor light which is the healthiest and has a more balanced proportion of all colors. 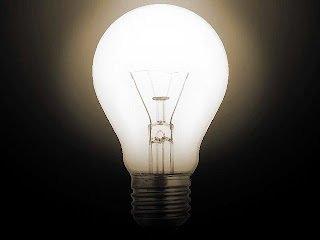 As I looked into how to solve my lighting problems, my research turned up a lot of useful information that I thought I would share with you. What I found is that if you happen to be looking for ways to reduce your energy usage, help the environment, and save money all at the same time, it turns out that changing your lights from the old style incandescent light bulbs for newer technology is a great place to start. But how do you choose which type is right for your home and your health? If you’ve ever stubbed your toe really hard, suffered an accidental cut, or sprained your ankle, you probably know almost all of the symptoms of inflammation without even realizing it. 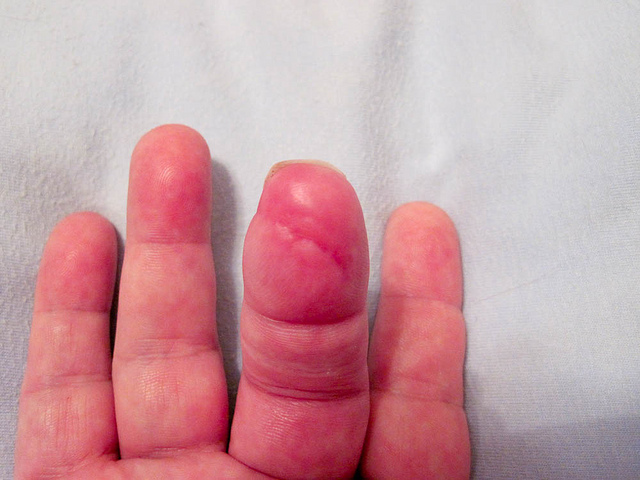 Pain, redness, and swelling are the immediate and lingering response to injuries like this. It’s no secret why we call the area “inflamed” because an injury like this feels hot and painful. Inflammation is a critical first step in repairing damage in your body, be it from injury or illness. We are self healing organisms and without inflammation we would be in trouble. On the other hand, research is now finding that excessive and prolonged inflammation is associated with many serious diseases including cancer, asthma, heart disease, and even obesity. Preventing and controlling an excessive inflammatory response may be crucial to your staying healthy. So where do you start? 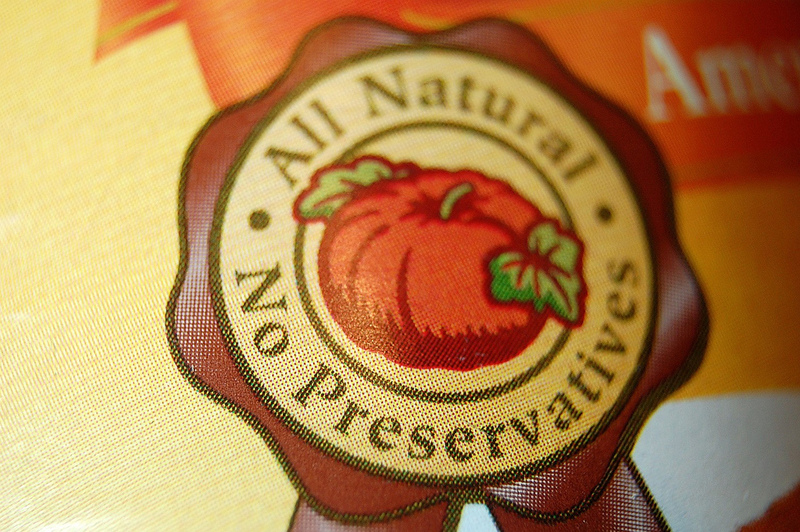 You’ve probably seen commercials for several new brands of “natural” food. Natural food sounds wonderful. The phrase conjures up ideas of clean, healthy food, the way nature does things. 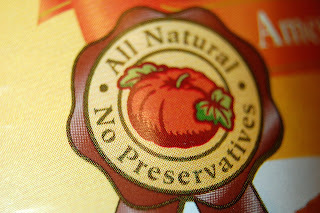 Several polls done recently have confirmed that when people hear “natural”, it makes them feel better about food than even the “organic” label. And lots of money is spent on advertising designed to further trick you into thinking that “natural” foods are somehow better for you. But are they? With the holiday season upon us, you may be all to familiar with the prospect of digestive problems like heartburn or stomach pain. 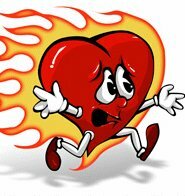 While stomach pain and heartburn may only be due to a simple case of overeating, they could be indicative of a more serious problem, like acid reflux or gastrointestinal ulcers. Based on the sales of drugs that treat these symptoms, it is clearly a widespread problem that affects millions of people. When we feel stomach discomfort, there are now so many over the counter preparations available to decrease stomach acid and promise you relief that it is easy to just pop a pill and ignore the possibility of a more serious underlying problem. Unfortunately, approaching stomach pain or digestive problems by simply masking the symptoms can lead to increasingly severe problems. Furthermore, are these medications even safe to use? It has come to my attention that there are people out there selling “Chickenpox Lollipops” to parents who wish to expose their children to the virus. In the past, some parents made their children (often unknowingly) attend "chickenpox parties" to help their children get sick. As children get older, the potential symptoms of the chickenpox increase dramatically. If a child manages to grow up without contracting the chickenpox, it can be a life threatening illness as an adult. 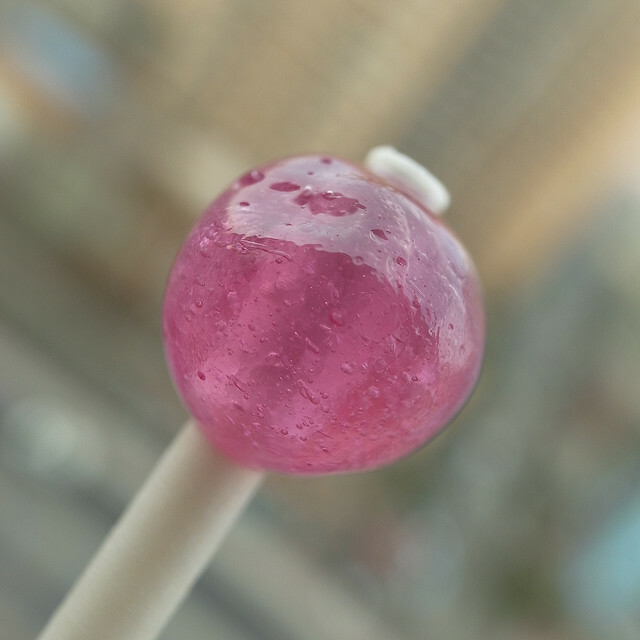 Parents obviously want to protect their children from the dangers of infection later in life by exposing them at a younger age, but is ordering “infected” lollipops over the Internet really the answer?